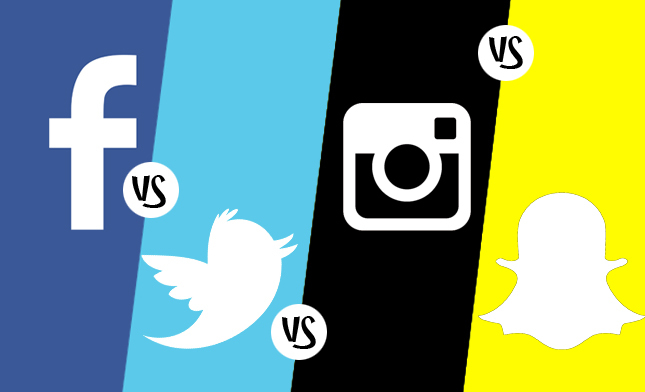 To build a standout position in the market, the four most renowned social media platforms need to prove their capabilities in respect of business marketing. In today’s world, a social media is the prime platform for digital marketing. This has been proved that by 2020 social networking is going to bring 2.95 billion users, around a third of Earth’s entire population, under its control. More and more people are expected to use social platforms to market the products or services, increase the visibility of the business or brand, enhance the exposure or improve the engagement rate. But, the question lies which one among all these four platforms is better to bring success in business marketing. It has been noticed that an ideal digital marketing agency always prefer to choose and focus on different social media platforms as per the brand values, business offerings and target audiences. The reasons for selecting different platforms at different situations are clearly mentioned in this detailed analytical report.